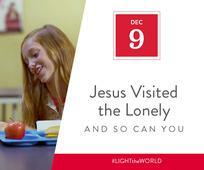 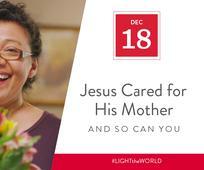 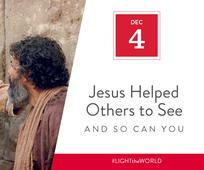 Join thousands all over the world on December 1 to seek out and serve those in need. 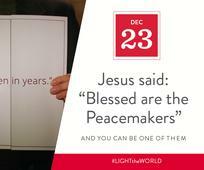 In 25 Ways. 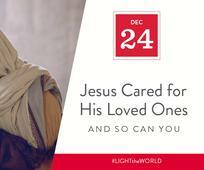 Over 25 Days. 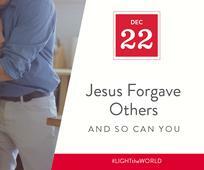 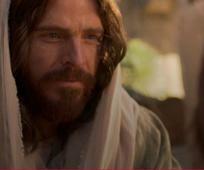 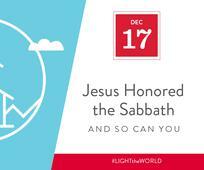 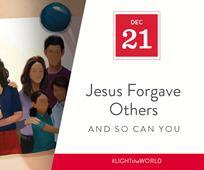 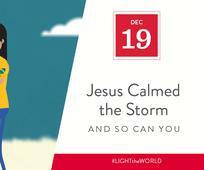 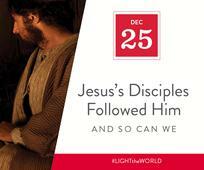 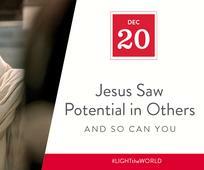 This year, we have an amazing opportunity to share that light by resolving to do the things Jesus Christ did.